Man Calgary was originally founded in 2001 as The Getaway Spa Inc. “The Getaway for Men” was the first spa in Canada dedicated exclusively for men. Man Calgary is passionate about providing high quality spa and grooming services in a comfortable, professional, male friendly environment. Man Calgary originally provided therapeutic massage, body scrubs, grooming, waxing and aesthetic treatments for Calgary men. Since then, we have largely expanded our services to include cutting edge laser hair removal and anti-aging treatments such as; botox, fillers, vein and mole treatments, Co2 skin resurfacing and much more. As experts in the field of hair removal, and with the growing number of men who desire a hairless look from head to toe, we often combine cutting edge laser technology with traditional depilatory methods resulting in the softest, smoothest, hairless skin ever. We specialize in Manzilians and full body waxing. Body Trimming & shaving treatments are also available for those men who want a fast, hairless look without the discomfort. Our aestheticians are highly trained, professional and the best in Calgary! If you are looking for a top-notch hair cut, we provide a wide variety of superb barbering services. This includes a natural grey coverage treatment, head shaving, face shaving and great scalp treatments. You don’t have to feel nervous about booking aesthetic or spa treatments such as manicures, pedicures and facial treatments. All of these services are conducted in private treatment rooms.. You can revive your feet, hands and face in private comfort. 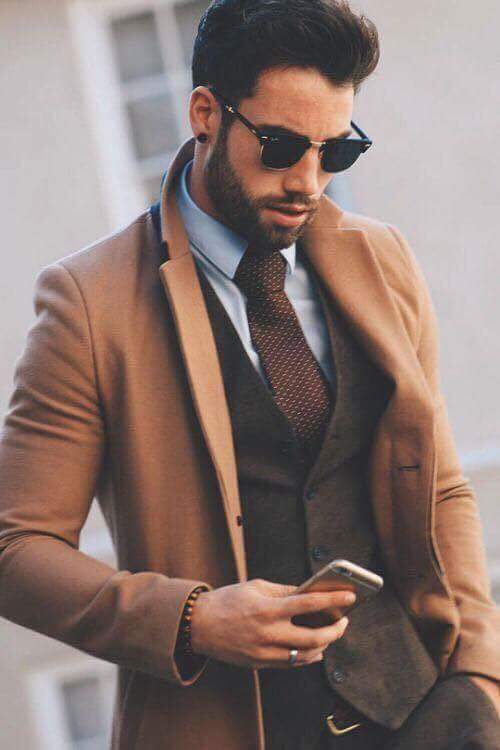 In addition to the above, We offer very extensive one-on-one image consulting and shopping consulting sessions for those Calgary Gentlemen who are looking to upgrade their style. Complimentary Consultations are provided at our location. We carry a full range of men’s skin & body care, hair care, hair loss and grooming products. We are committed to natural product lines free of cancer causing parabens and harmful chemicals. Our knowledgeable staff will be happy to recommend the best product solutions for your individual needs. If there is a product you want that we don’t have, we will do our best to get it for you!